Brass for corrosion resistance, ductility at high temperatures, and low magnetic permeability. 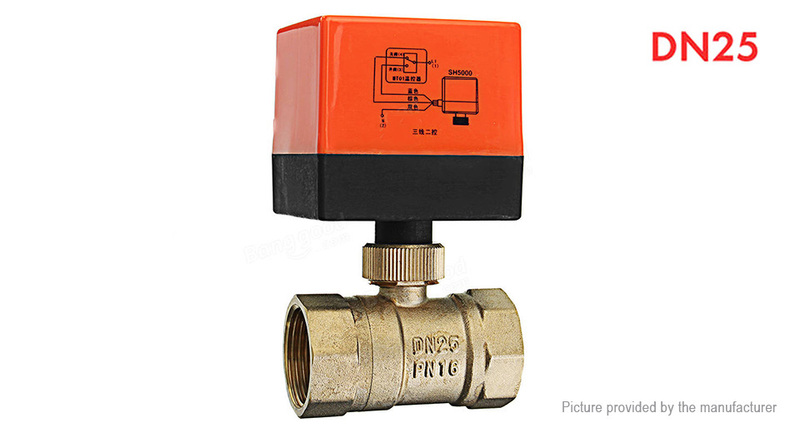 Will fully open or close valve in 5-15 seconds, once in position, it automatically stops using energy. Save energy, reduces likelihood of overheating, long service life.